If you are a couple on your way to exotic lands or a beautiful beach for your wedding then you might also be concerned about traveling with your wedding gown. 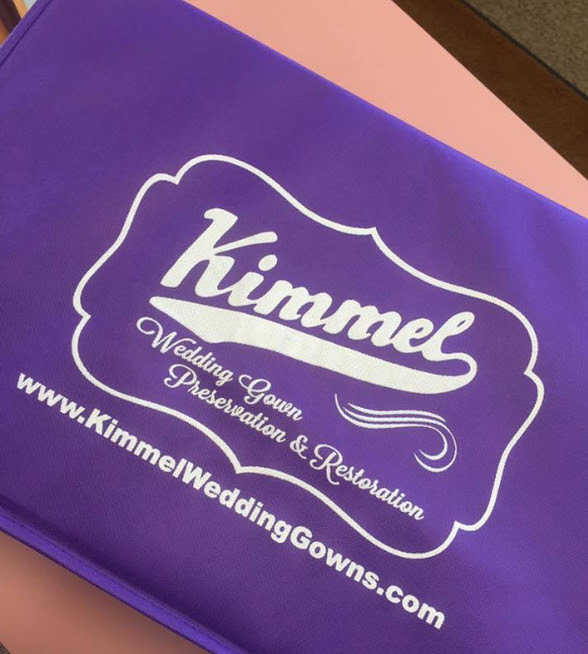 Some expert suggestions range from purchasing an extra seat just for your wedding gown to simply placing it in a garment bag and treating it as a carry on. 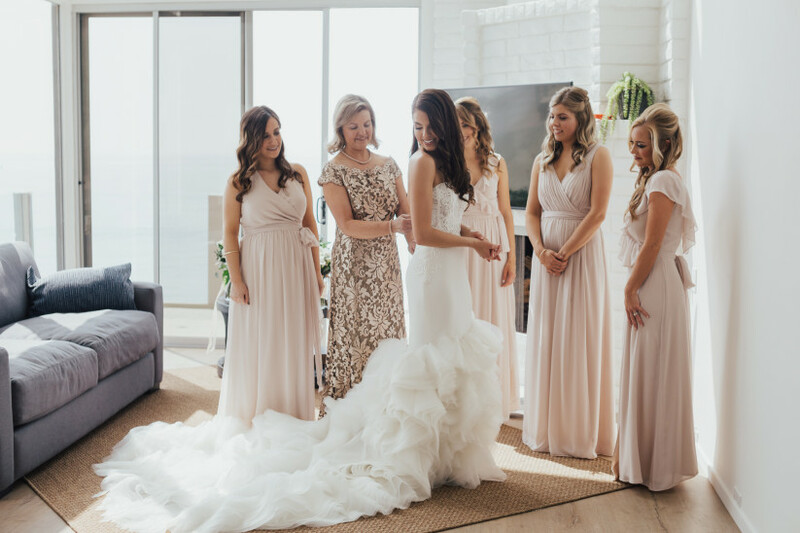 While the later is fine if the plane has extra space to lay your gown out on top of other luggage in the overhead luggage space or a closet to hang your wedding gown. But you may also run the risk of having to check your gown because it doesn’t meet the luggage size requirements. The thought of checking your wedding gown with your regular luggage is a horrifying. We know how awful it is to have lost luggage. 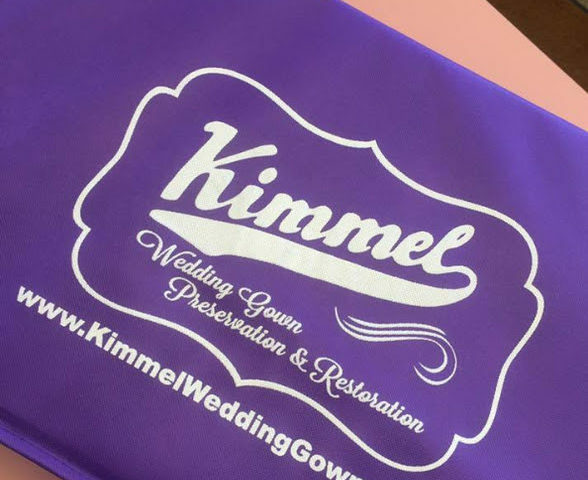 Kimmel Wedding Gown Specialist has a solution for traveling with your wedding gown. Our travel pack has been designed to fit in the overhead compartment of most airplanes so you have the security of knowing your gown will never leave your sight. 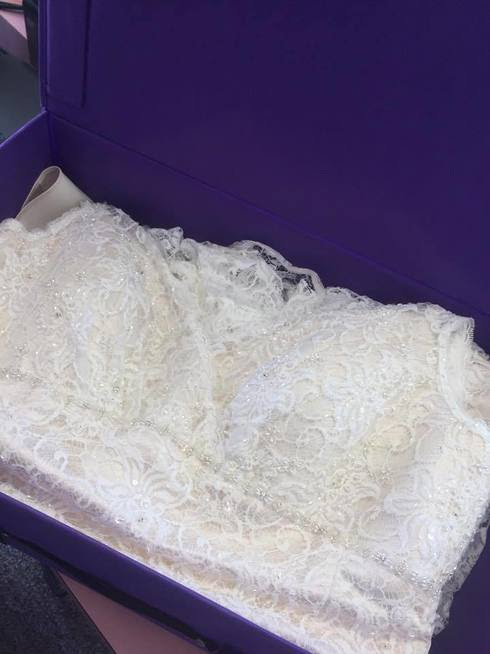 Some gowns, such as large ball gowns or extra full wedding gowns can not be placed in our travel cases but most destination or beach style wedding dresses fit in our destination wedding chest just fine. Then, once you have reached your destination, your wedding gown can be hung and allowed to relax in the new environment. If the wrinkles haven’t relaxed a professional cleaner or local bridal salon maybe available to steam your dress at a moments notice. As with all travel plans it is best to check with your airlines regarding travel restrictions and guidelines.